10 Years of Rampage… time for the very first Rampage Open Air Summer Festival!!! 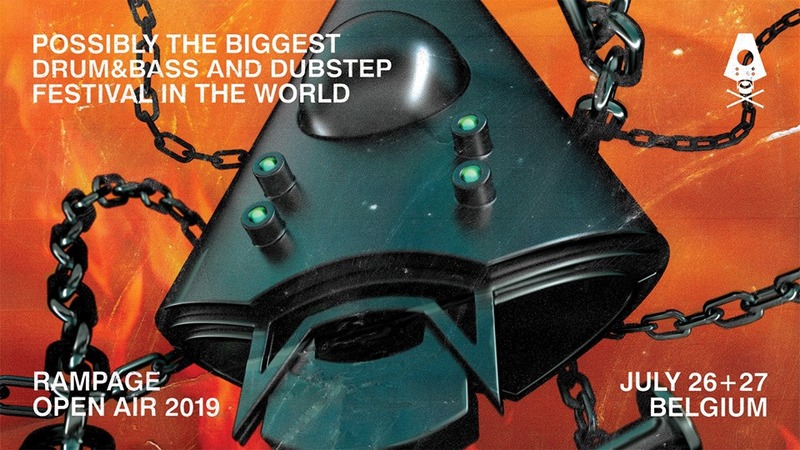 Quite possibly the biggest drum&bass and dubstep festival in the world! * And much more to be revealed!